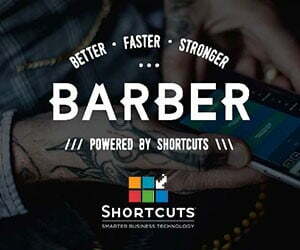 You are at:Home»News»Great British Barbering Academy needs YOU! 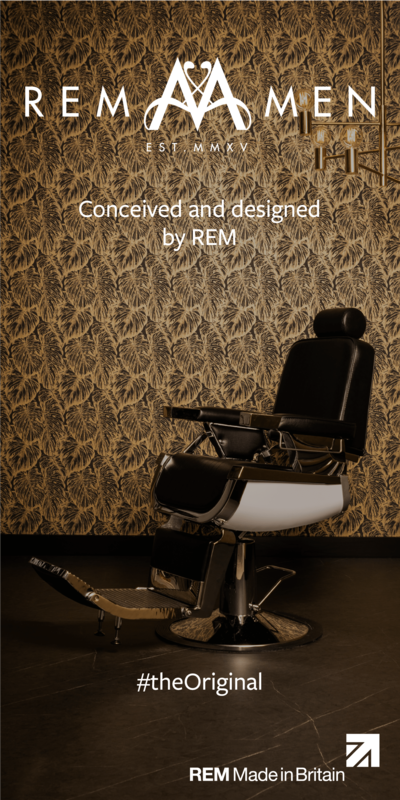 Great British Barbering Academy needs YOU! Six months since its launch at Salon International, the Great British Barbering Academy is on the scout for new educators. 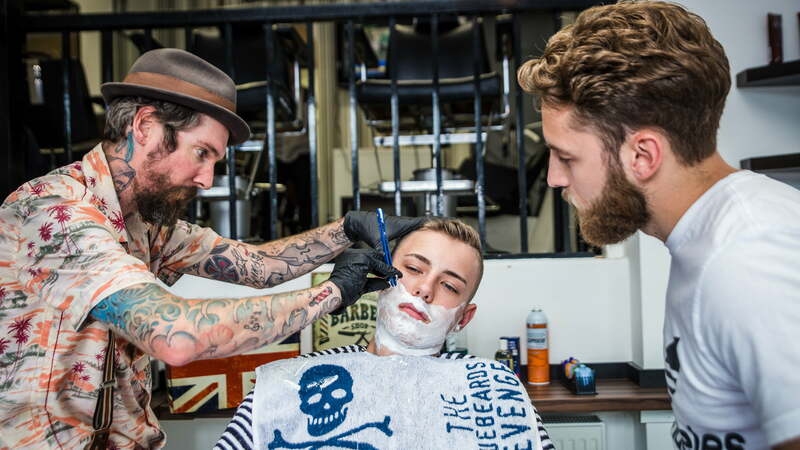 Courses include traditional wet shaving, beard maintenance, barbering history, fades and tapers, clipper-over-comb, scissor work, how to work with head shapes, drying and styling men’s hair. “The best educators understand the industry like the back of their hand: they are able to hold an audience and answer detailed questions; they appear professional at all times; they encourage others to improve; and they do all this while making the techniques they are teaching look effortless,” says Mike Taylor, Head Educator of the Great British Barbering Academy. A driving licence, willingness to travel to courses within 50 miles of home and Sunday availability are also a requirement. All entrants must be able to attend Barber UK 2017 at the Birmingham NEC on May 21 and May 22 to have their abilities assessed. Think you’ve got what it takes? Then click here.